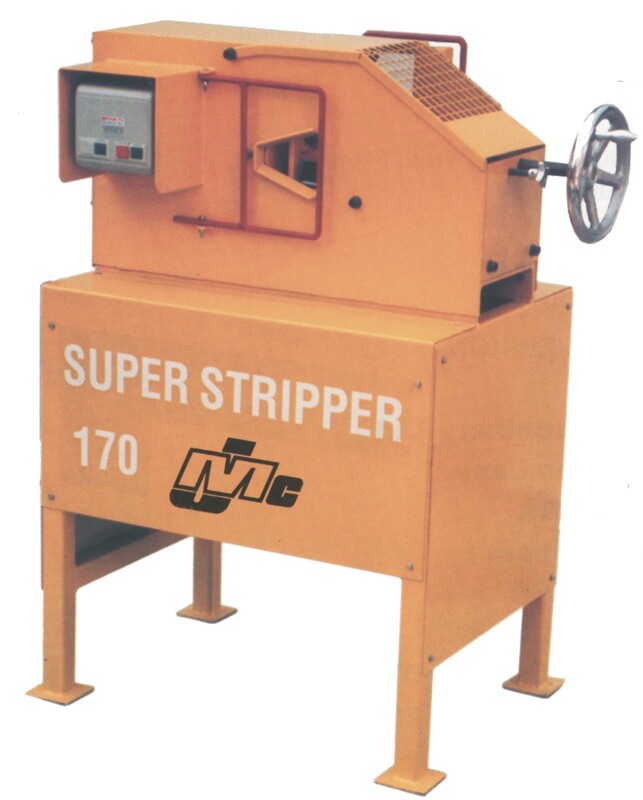 The Wrights 170 used cable stripper is able to handle cable from 3mm up to 70mm in diameter at speeds of up to 27 metres a minute. 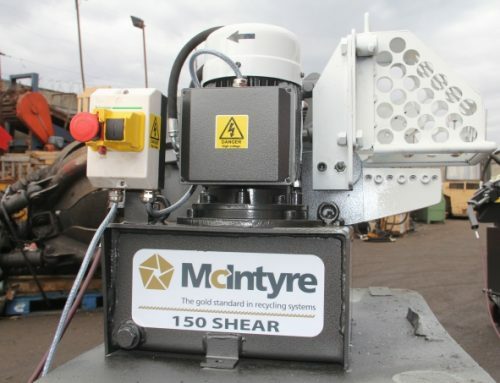 Versatile and compact it is capable of stripping steel wired armour, ali and copper quadrant, greasy paper, PVC, lead, nylon and most other cable types. Simple adjustment helps to increase productivity. 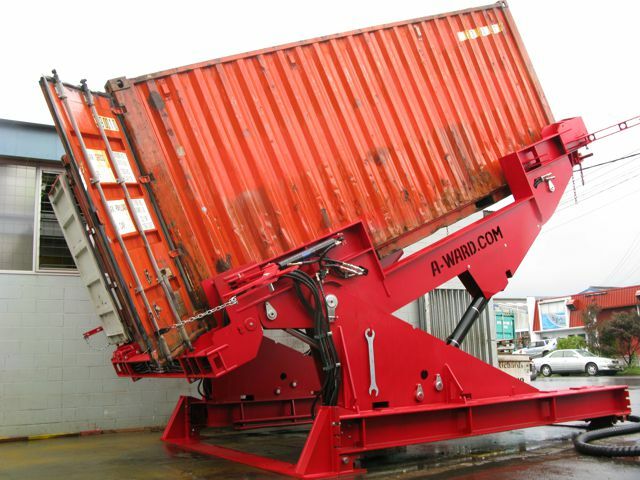 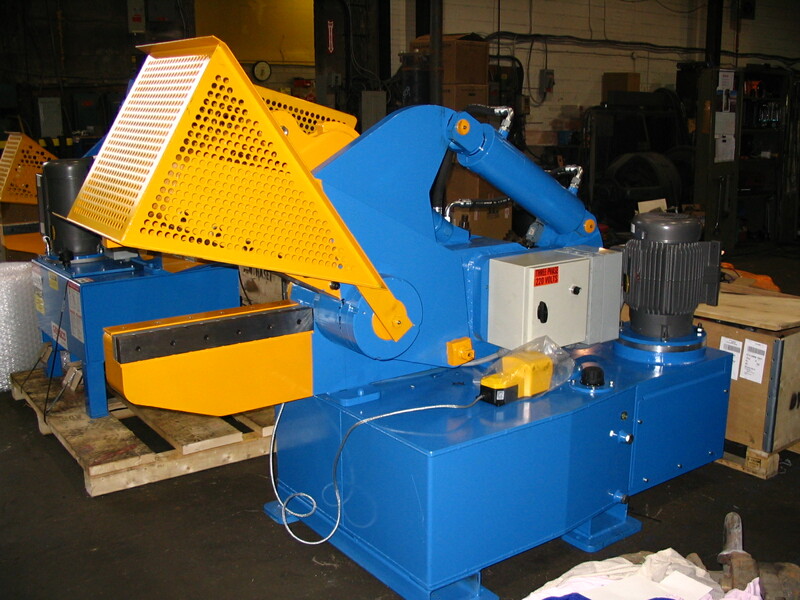 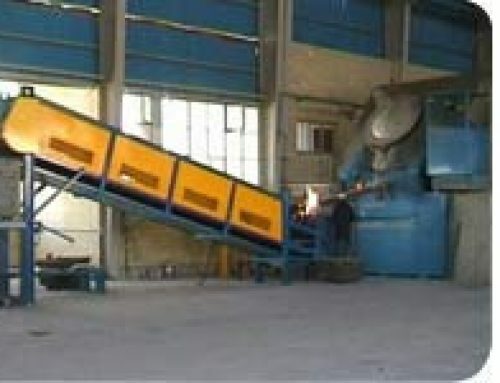 This cable stripper will be sold reconditioned with a 3 month parts warranty and should sell quickly. 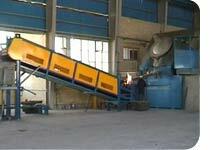 So if you are interested please contact us soon. 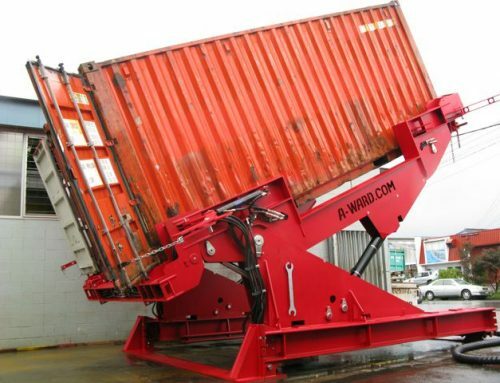 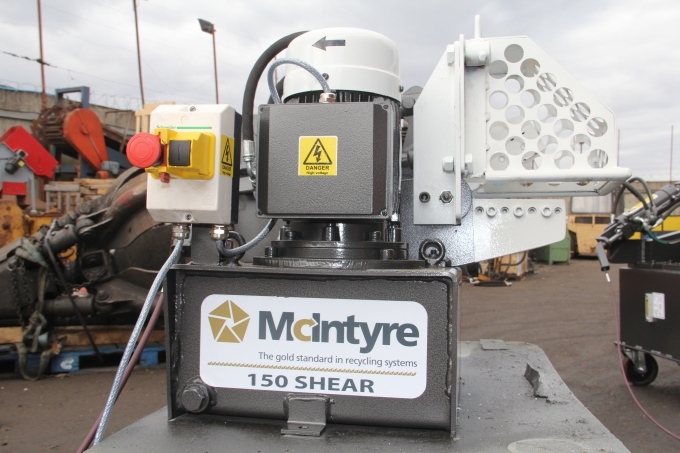 Although McIntyre has designed some of the most respected recycling and waste management systems in the world, we are first and foremost a recycler ourselves. 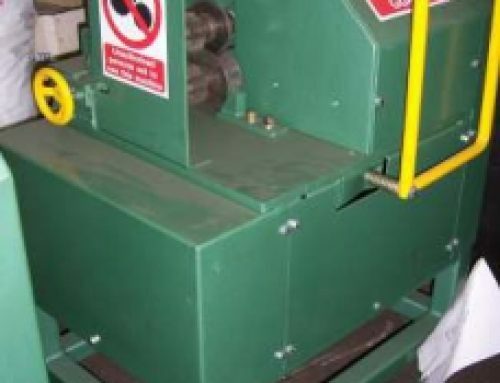 Having operated a scrap yard for nearly 150 years, we know what functionality you really need, and how you can invest most wisely in order to maximise your profits. 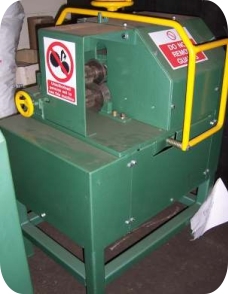 Often we can meet your needs with used machines, this used cable stripper being the perfect example, which we can recondition and enhance so that it will give you many more years of useful service.